After hours and weekends by appointment. 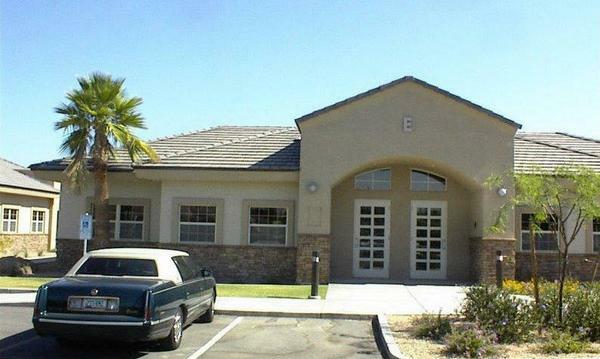 The Norm Maul Insurance Agency was started in 1977, and has been here in the Moon Valley area from the beginning. Our Agency is run as a family business, with Norm acting as Agent, and Outside Sales Representative, and Janet Maul as Office Manager. Before coming to work in our Agency, Janet had ten years’ experience in insurance claims. Our most experienced Customer Service Representative, Janet S., has been with us since 1995. We offer Home, Life, Auto, Commercial Business Insurance and more, give us a call today! 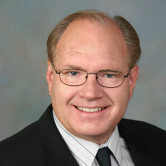 Give me a call at (602) 942-8373 and I'll be happy to answer any questions you might have. 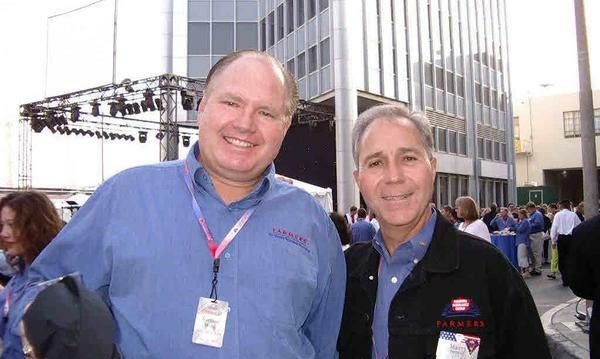 I have over 40 years of experience as a Farmers Insurance agent. Protect your most important asset from whatever life throws at you, from fire, flood, or zombie invasion! 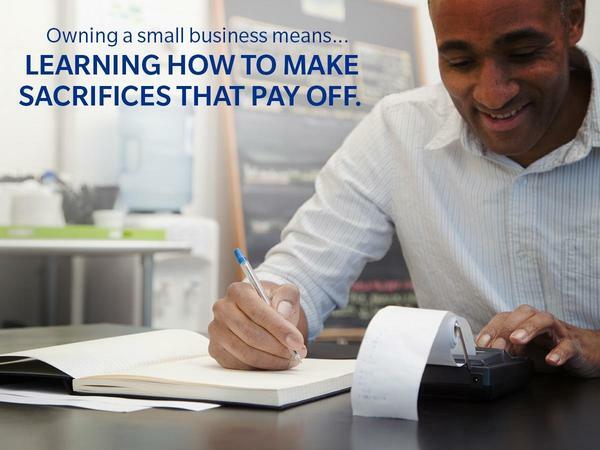 From one business owner to another I understand the difficulties of juggling all the details. 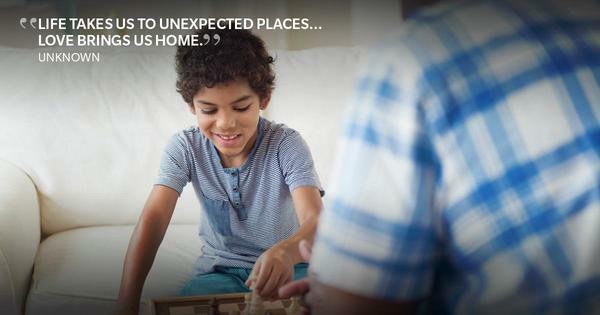 I can find just the right package of coverage for you. 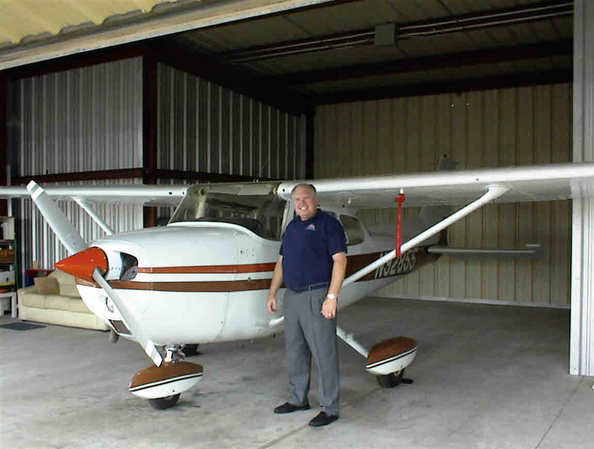 Here's a pic of me from (more than) a few years back with our flying club's Cessna 172. We had a blast flying out of Deer Valley Airport. 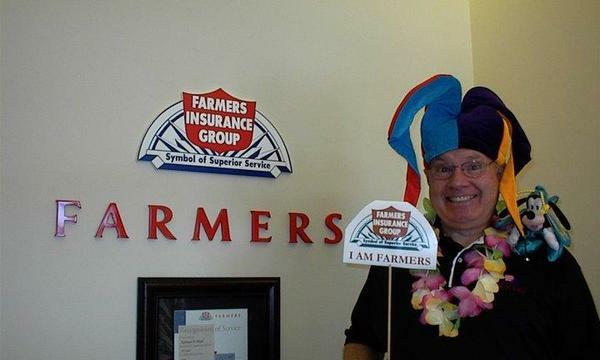 The president of our club is my customer and has owned Farmers auto, home, and life insurance for many years. 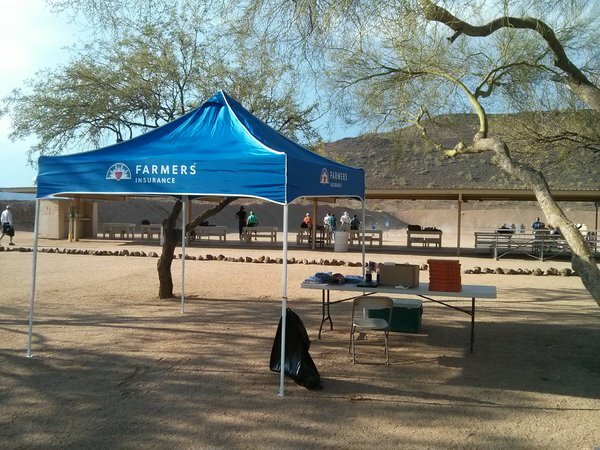 Here we are set up at Ben Avery Range giving away free Patriotic Farmers® Insurance t-Shirts, hats, and refreshments. 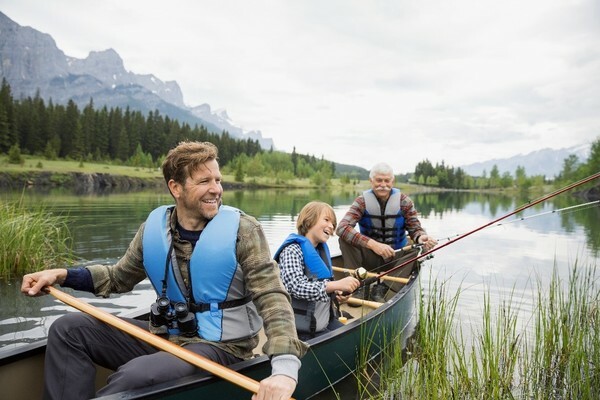 We talked with club members about their Auto, Home, and Life insurance, and RV coverage. We can work with you so you can select the coverage that best suits your family's needs.